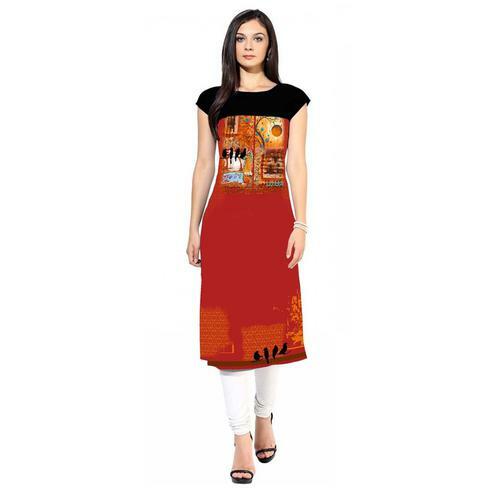 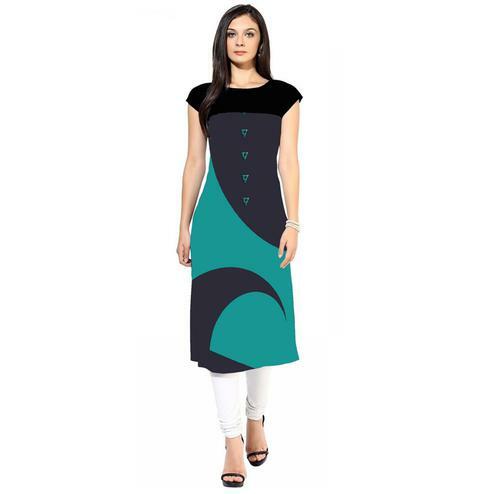 Kurti is an upper garment worn by women in India. 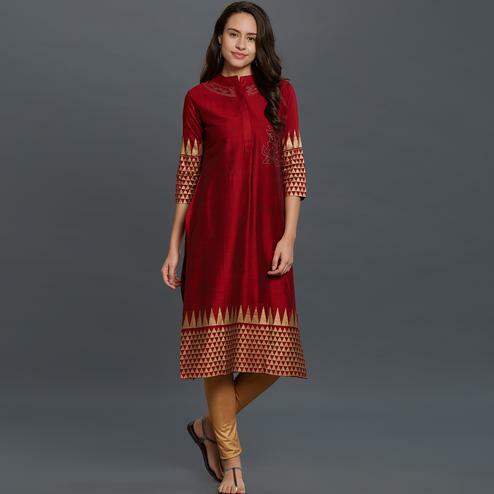 It originated from the men’s outfit, traditionally called kurta. 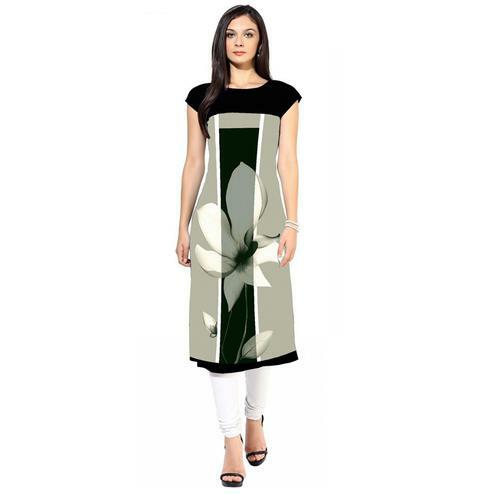 This is one garment that never went out of style and is loved by all the ladies in India. 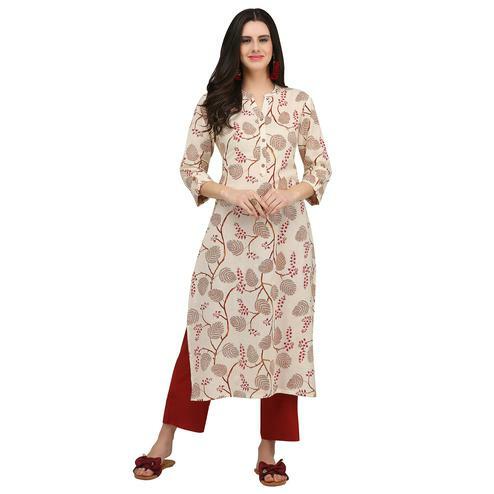 With its evolution many different patterns of kurti flooded the market. 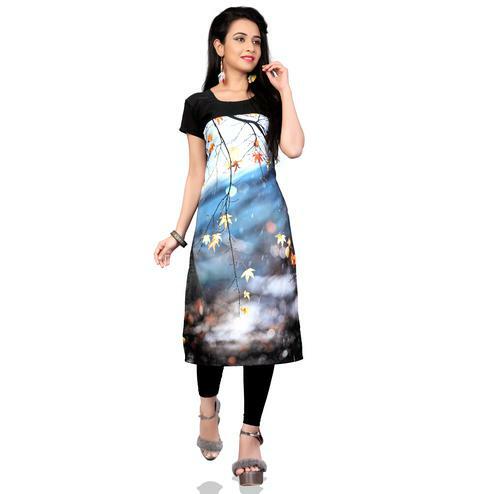 One of it was printed kurtis. 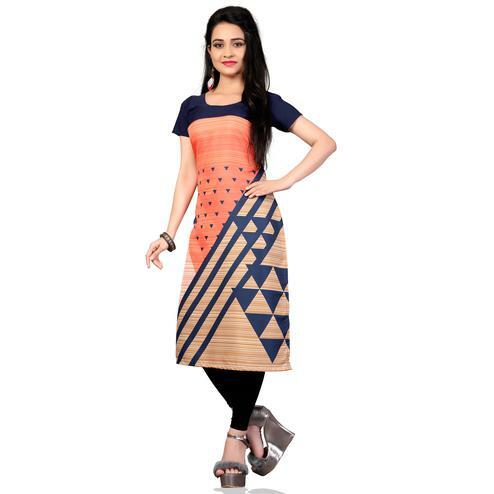 Peachmode provides you with all new designer printed kurtis that will make you go awe. 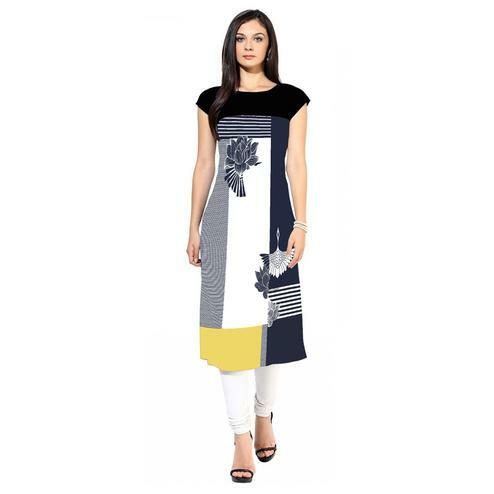 These kurti designs are bold, trendy and look chic if you wear them. 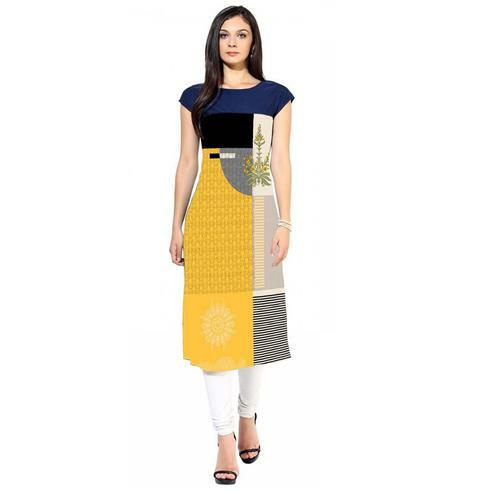 They are so versatile that you can wear them with almost anything, jeans, leggings, skirts, palazzos etc. 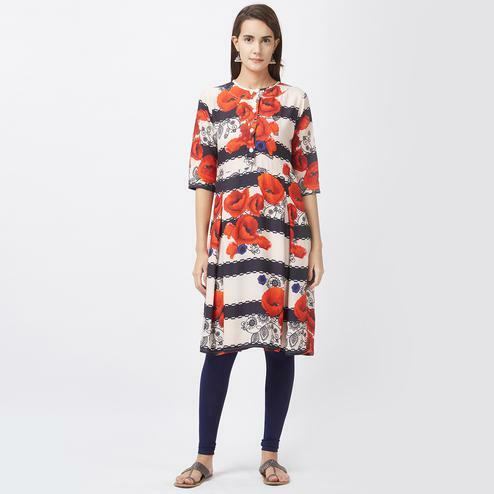 Printed kurtis have come a long way; their prints keep on changing frequently that is why we keep updating our kurtis online with fresh prints and colours everyday. 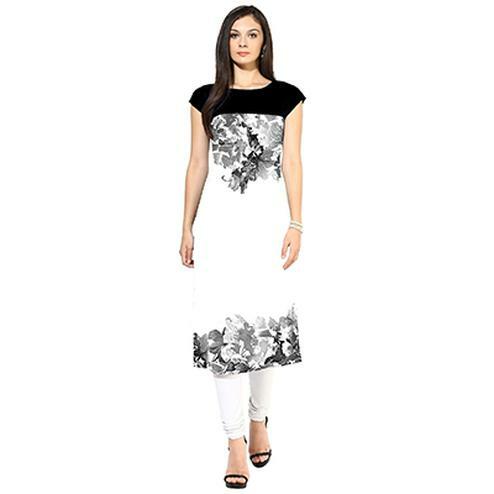 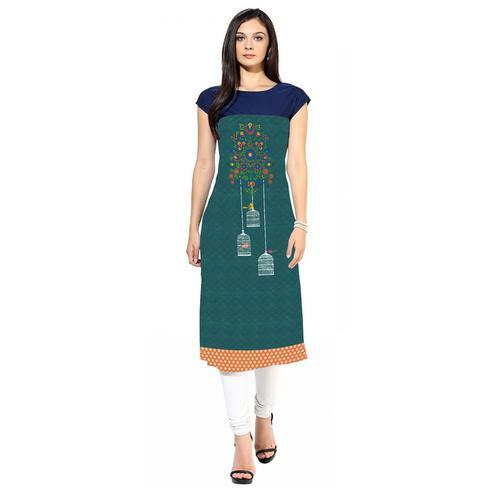 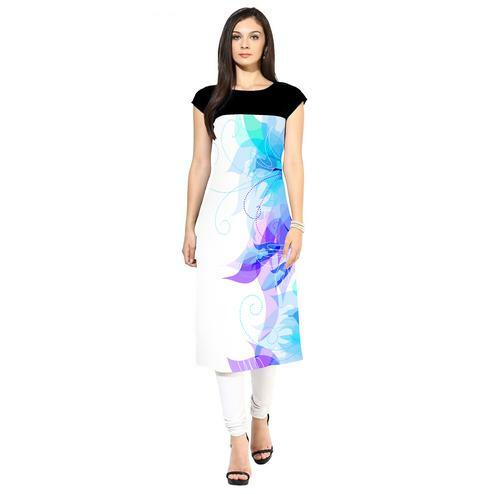 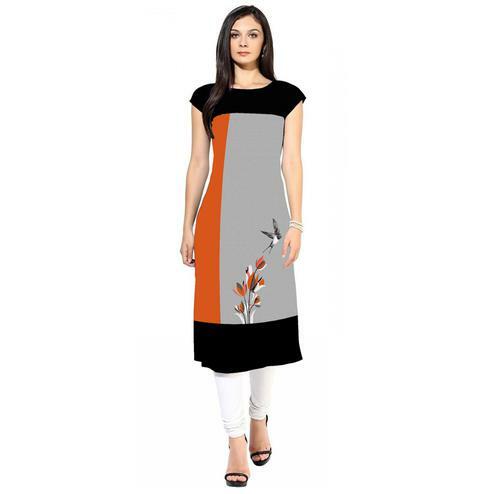 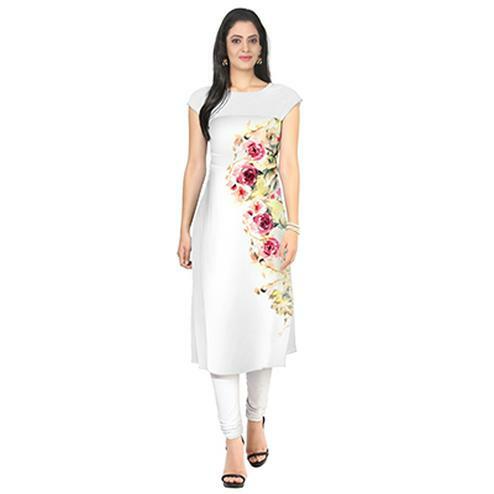 Latest kurti designs are hard to find offline and if you do they are probably out of stock. 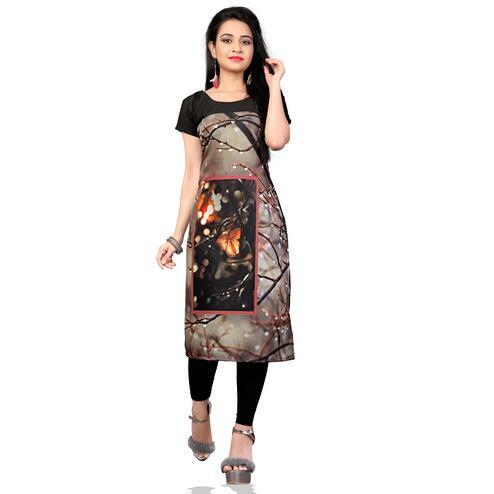 That is why we at Peachmode make sure that you have smooth experience with us. 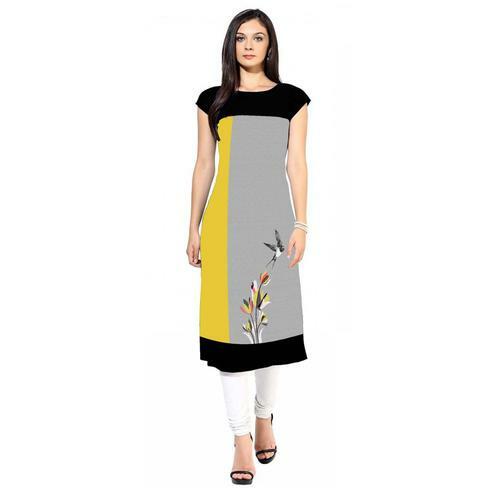 Firstly, we continuously update our collections. 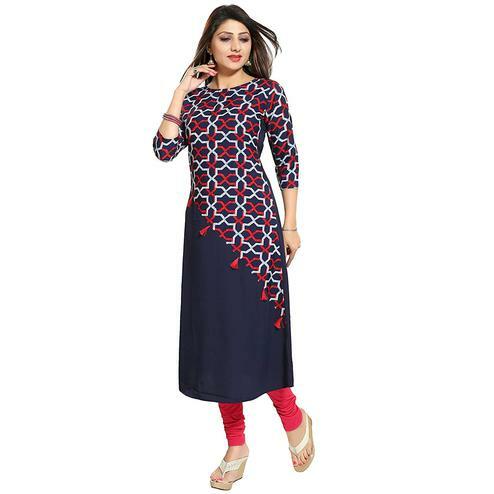 Secondly, our kurtis sell fast and even if we go out of stock we make sure our products are back the very next day of which we will endlessly inform you about. 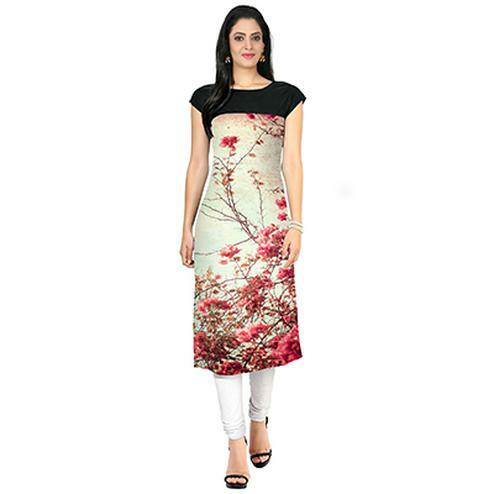 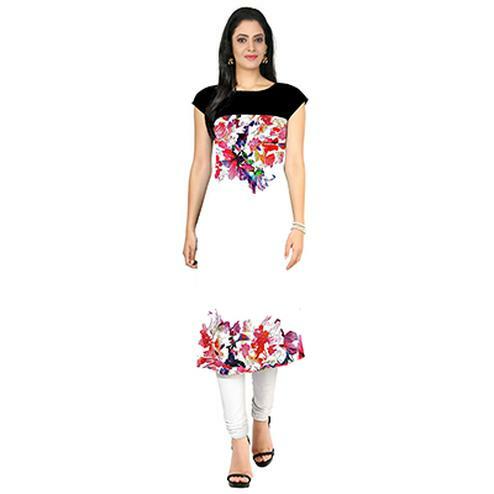 Apart from printed kurtis you may also like different other kurtis that we excel in, which are long kurti, short kurti, fancy kurti and much more.